Dalribtuz held a conference where a recently created “fish exchange” was presented. 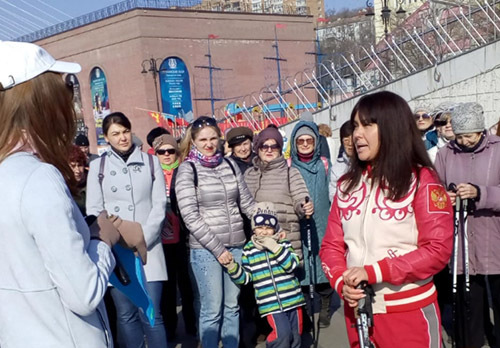 The idea of creating a special place where people can buy and exchange seafood appeared because of the lack of actual seafood in Primorye. It is planned to be helpful not only for local fishers but for foreign ones as well to sell their products. International businessmen are very interested in this project. One of the advantages of the fish exchange is the transparency of deals. 02.12.2016 The first conference of Export technologies and potential of Primorsky region was held in Vladivostok. 11.07.2016 �New economy of Primorsky region�: Fish processing factory in Preobrazeniye decided to conduct an experiment.